Powerful, IP56 Weatherproof, ported subwoofer with a custom 18″ driver. High-output subwoofer with unmatched sound quality and reliability. 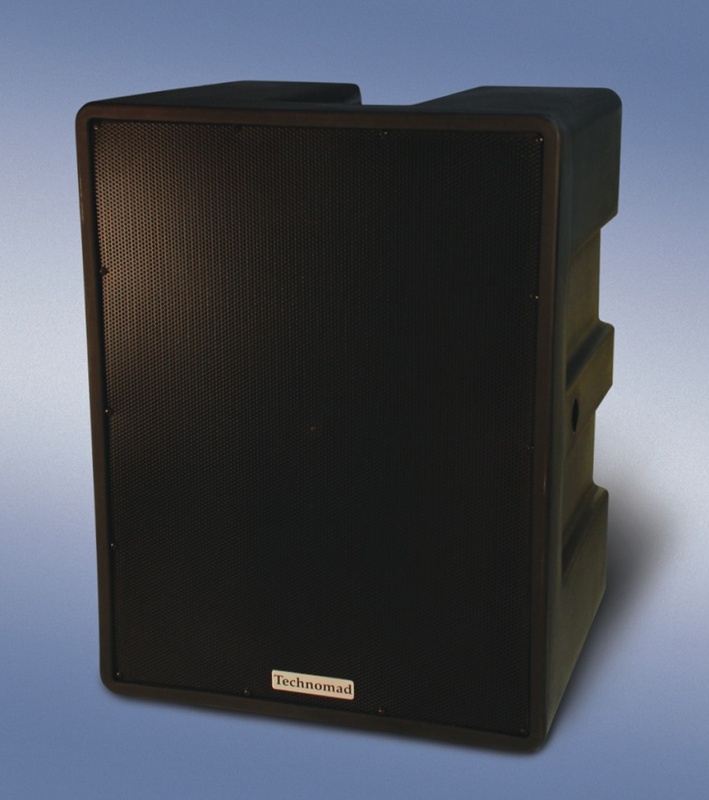 Can be permanently installed in the most challenging environments, to provide detailed, articulate, music, and powerful low frequency support to your applications. Dual flared ports, stainless-steel front-to-back bracing, and massive 1/2″+ thick one-piece cast body deliver sound superior to traditional fabricated designs. The ultimate solution for bass – anywhere. Turnkey PA System Customers – get an OSLO and dedicated sub amplifier pre-integrated into your system – learn more here.